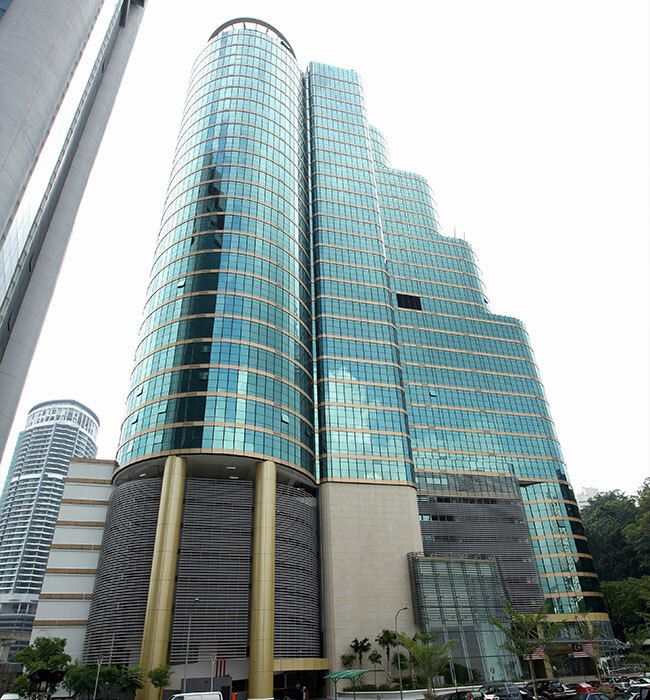 Sunway Tower is a 33-storey prime office building with close proximity to the iconic landmark of Petronas Twin Tower and Kuala Lumpur City Centre (KLCC). 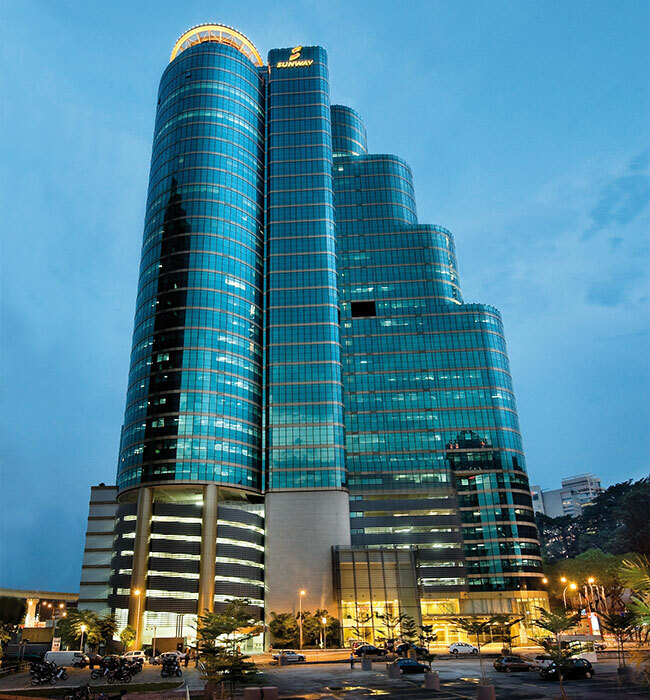 The property is strategically located at the intersection of Jalan Sultan Ismail and Jalan Ampang in Kuala Lumpur which is famously known as the Golden Triangle. 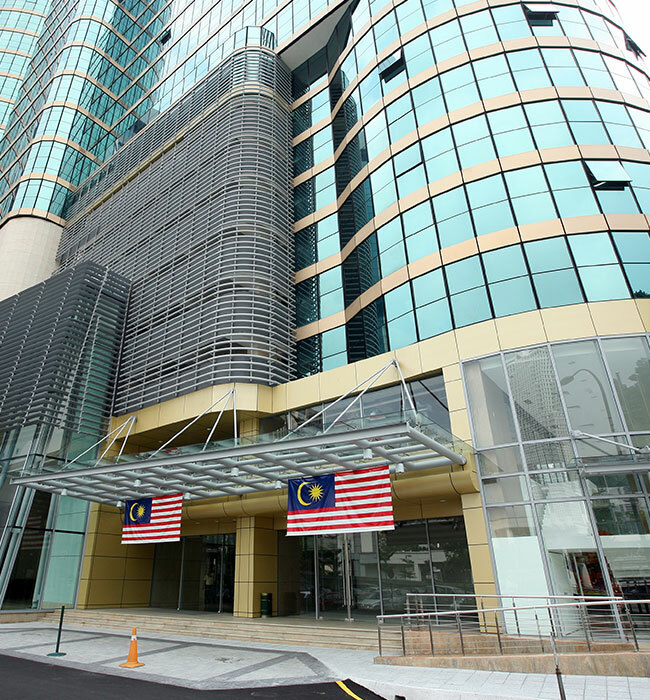 With excellent infrastructure connectivity, Sunway Tower is adjacently located to the Dang Wangi LRT Station, Bukit Nanas monorail station and at the entry and exit points of the Ampang-Kuala Lumpur Elevated Highway (AKLEH) which links to major highways within and around the Klang Valley. Thus, making it an excellent business address in the Kuala Lumpur.